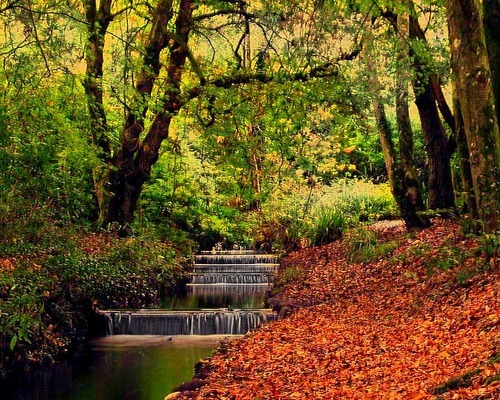 As summer departs the beautiful valleys, coves and forests of Cornwall display their autumn hues and it’s the perfect time to get out and explore Cornwall. With our local knowledge, we’ve picked a few of the peaceful spots near Porthleven that we will be visiting this Autumn. Book your holiday cottage in Porthleven and enjoy Autumn! Kennell Vale is in a Nature Reserve near the hamlet of Ponsanooth. The beautiful woodland hides the workings of an old gunpowder production works and also houses a water filled quarry. A fantastic place for families to explore this pretty woodland with its chestnut, oak, ash, sycamore, beech and alder, rivers and waterfalls. The woodland is flat with easy access. This little known, beautiful Creekside quay is worth visiting. It is about a 20 minute walk to the quay from the small car park in the little lane. In the autumn the pathway will be muddy and full of leaves so take your wellies. It is mostly flat walking with only a few inclines. Tremayne Quay was built by Sir Richard Vyvyan in 1847 anticipating a visit from Queen Victoria. She never actually came to the quay which is now owned by the National Trust. 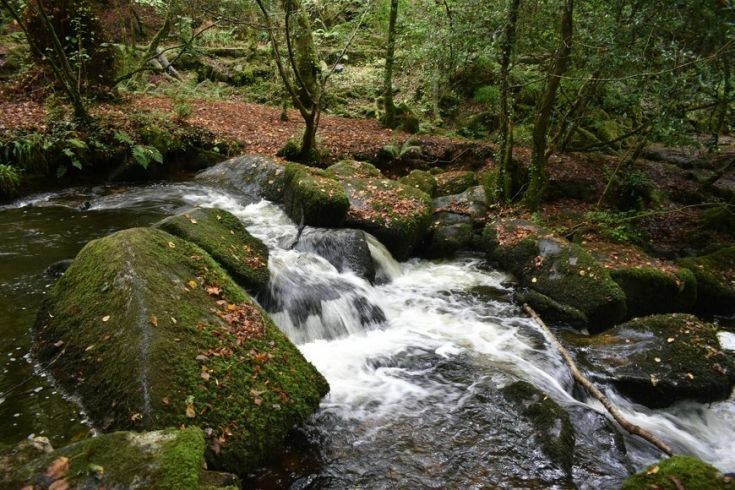 The remains of a medieval mill, 17th Century pilchard cellars and a 19th century serpentine factory make this woodland a very interesting place to explore. The woodland has taken back some of its industrial landscape and it is an enchanting place to visit in Autumn. 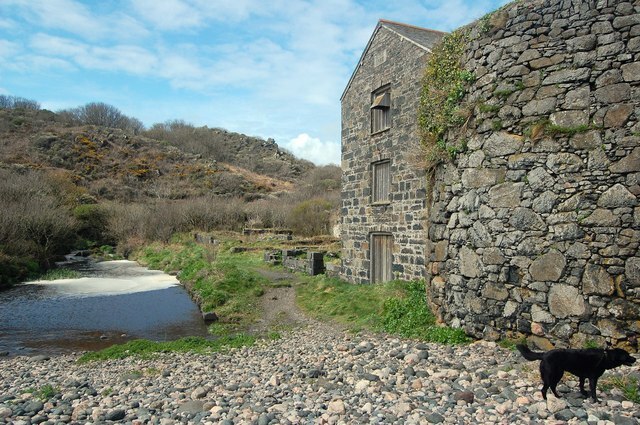 At the bottom of the hill is Carleon Cove where the old works buildings, rise up from the stony beach forming part of the interesting landscape. Trevaylor woods has beautiful beech, oak, sycamore, pines and rhododendrons which were planted in Victorian times. The river cuts through and makes a lovely, peaceful place for a walk. Children will love crossing over the fallen trees to the other side of the river!